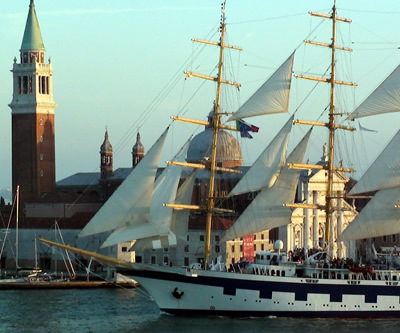 Venice is one of Italy's top travel cities and a beautiful, romantic destination with many attractions. Its small, traffic-free streets along the winding canals make for great walking. 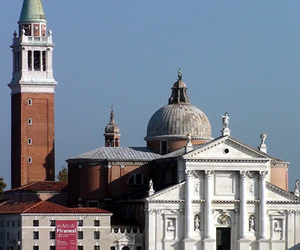 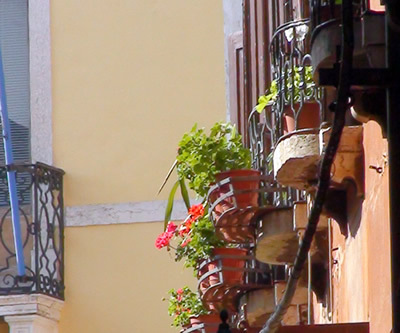 You'll find many magnificent churches and palaces, lively squares, and interesting shops. 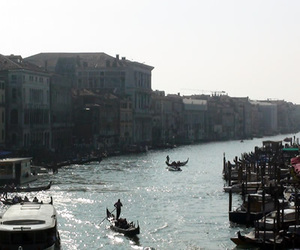 Venice consists of 117 bodies of land connected by more than 400 bridges over its 150 canals. 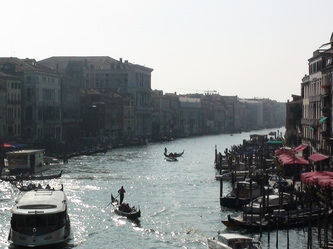 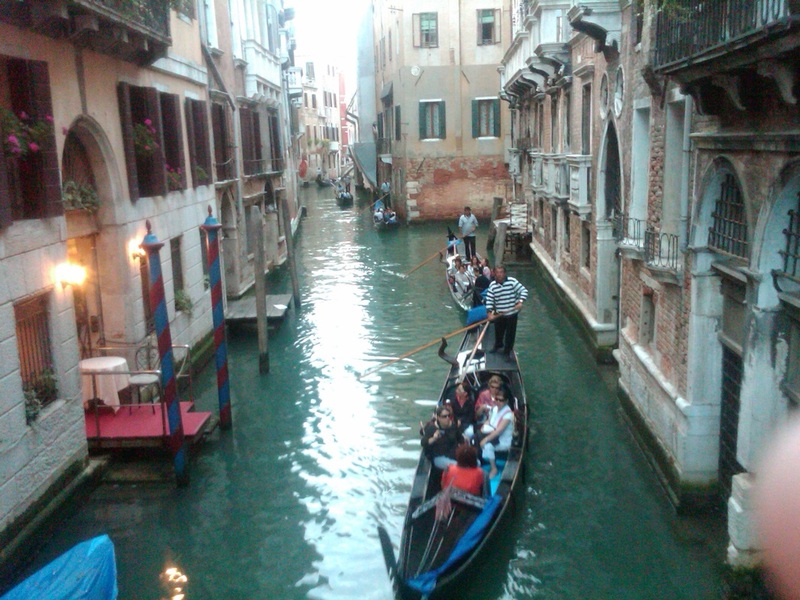 The Grand Canal is like main street, cutting through the center of the city. The grandest square in Venice, and the only which is actually called a piazza, this is dominated by the Basilica of San Marco and the Doge's Palace. 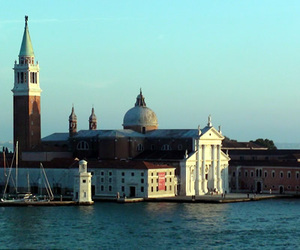 Other buildings include the Procuratie Vecchie (Old Law Courts) and Procuratie Nuove (New Law Courts). 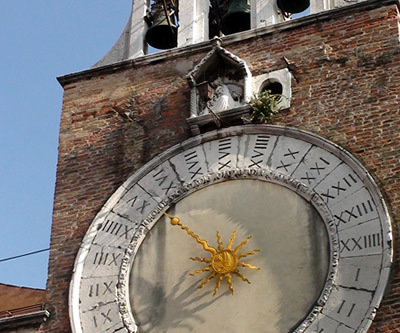 The most conspicuous feature of the city is the 91m high Campanile San Marco which was built between 874 and 1150 and reconstructed after it collapsed in 1902. 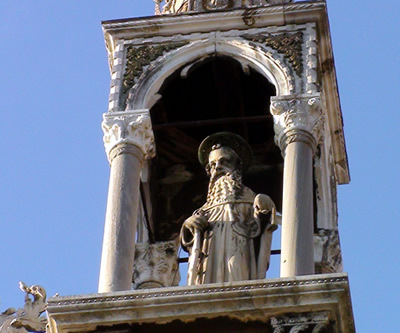 To the rear of the Doge's Palace is the famous Bridge of Sighs, which connects the palace with public prisons and was the route by which prisoners were taken to and from the judgement hall. The largest canal in the city, the Grand Canal is almost 3 km long and up to 70 metres wide. 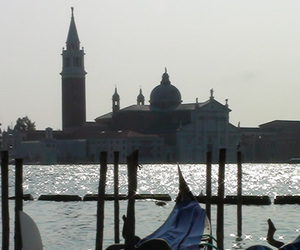 Many famous buildings are situated on its banks, including the baroque church of Santa Maria Della Salute, the Accademia Gallery, the Ca'd'Oro and the Grassi, Corner-Spinelli and Grimani Palaces. It is crossed by three bridges: the Accademia, Rialto and Scalzi. 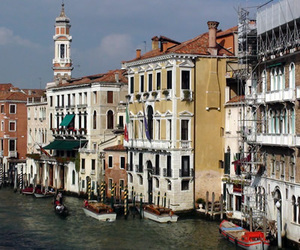 The most famous of these is the Rialto (1588), lined with a double row of shops. Facing the Campo SS. Giovanni e Paolo, this is the largest Venetian gothic church and contains the burial monuments of Doges and other important citizens. 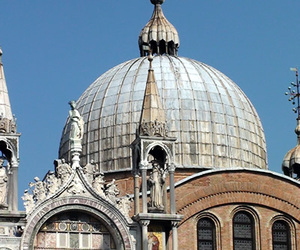 A monumental church in gothic style containing numerous works of art, including the altarpiece of the Assumption by Titian and a wooden statue by Donatello. 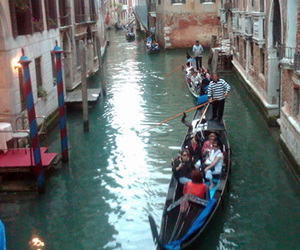 A Grand Canal palazzo which houses a museum of 18th century Venice - a truly wonderful experience! The Venier dei Leoni Palace is the headquarters of the famous Peggy Guggenheim art collection and contains works by Picasso, Klee and Kandinskij. The Accademia Gallery holds a vast collection of Venetian painters from the fourteenth to the eighteenth centuries. The Ca'd'Oro, one of the most beautiful monuments of Venice, is now the seat of the Franchetti Gallery.